Well, at least now we all know what Marvel’s Galactus looks like without that helmet. 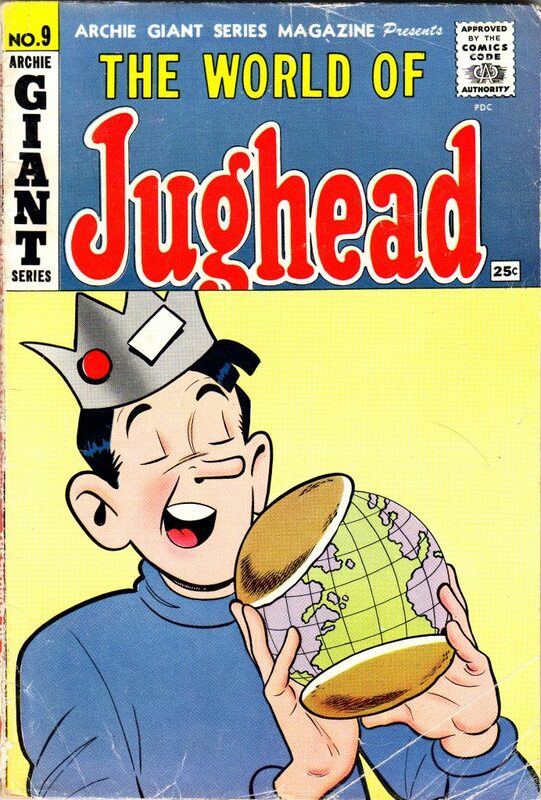 ARCHIE GIANT SERIES MAGAZINE No. 9 (Archie Comics, December 1960). Cover art by Samm Schwartz.